Notwithstanding his country’s ongoing struggle with Ebola Virus Disease, the criminal who calls himself president of Sierra Leone, continues to play politics with the lives of his citizens. Ebola will soon be history in both Liberia and Guinea. Yet Sierra Leone has been unable to shake the disease – a full year after the first cases in the country were discovered. It is criminal that the Koroma-led government deliberately underplayed and covered up the initial spread of the Ebola outbreak last year, allowing the virus to spiral out of control, as has been alleged in yesterday’s report by Medecins Sans Frontiere (MSF). 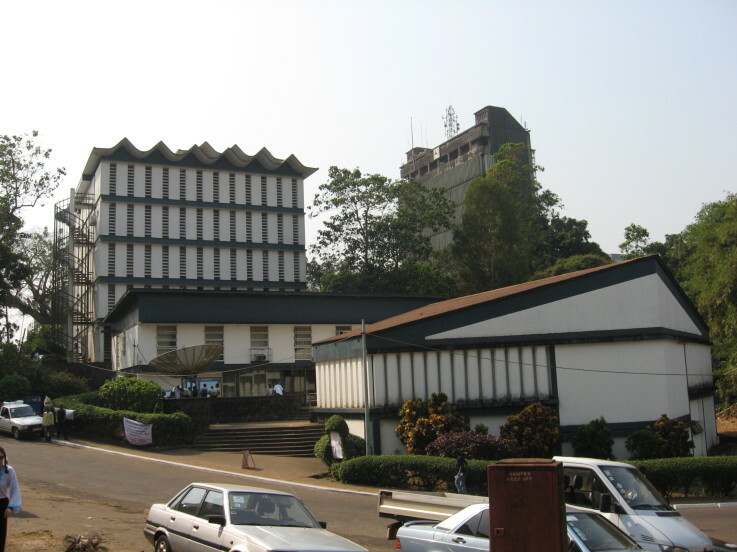 A February, 2015, report by the Sierra Leone Auditor-General, uncovered massive fraud of almost US $14 million, through bogus procurement processes used by the ministry of health and the Ebola Response Centre, blatant theft, and misuse of funds donated to combat the Ebola outbreak. The president of Sierra Leone who headed up the national task force established to combat ebola at the time the fraud was perpetrated, is yet to explain what has happened to the funds. Millions of dollars donated to State House and the office of first lady in response to the Ebola crisis, remain unaccounted for. It is against this background that, the president has chosen to take the unconstitutional step of sacking his vice-president, a move which has been overwhelmingly condemned by civil society groups, the trades union and the country’s Bar Association. Sierra Leone’s fledgling democracy continues to be eroded by its leader who has signalled that, securing his position for a third term or in the alternative – ensuring that a family member replaces him in office, is a greater priority than eradicating Ebola. 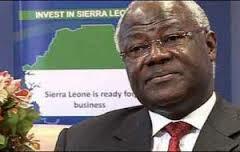 By any objective measure, Koroma’s tenure in the top job in Sierra Leone has been a failure. GDP growth has slowed to close to zero. The economy which is heavily dependent on the resource sector is in tatters. 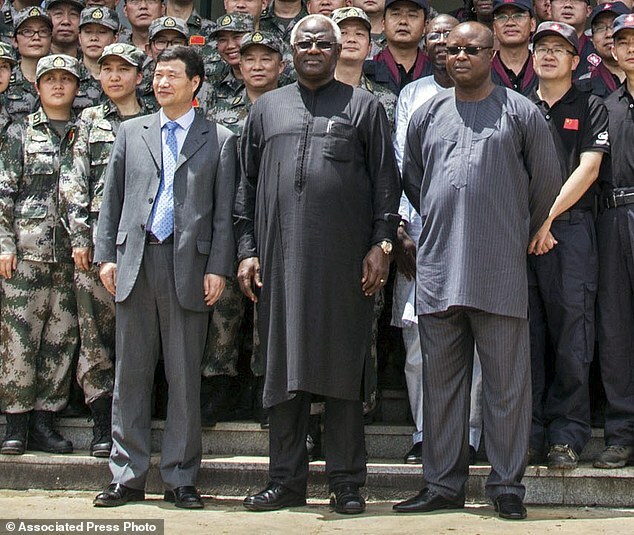 In truth, even during the most recent commodity super cycle and notwithstanding the advisory board established by Former British PM – Tony Blair, to advise Koroma on inbound investment into the country, Sierra Leone with all of its mineral wealth, was only able to attract a handful of junior mining companies. Most of these have exited the country or gone bust in the current low commodity price cycle. Part of the reason for this is that the poor governance and defective regulatory and administrative frameworks, coupled with the massive corruption and fraud which permeate through every organ and agency of government, ensured that the companies which were granted licences or permits were less than financially robust. It appears that Mr. Blair has not earned his fees in Sierra Leone, as the so-called investment advisory board, failed the long suffering people of Sierra Leone as much as – or perhaps more than any of the so-called foreign investors, who have raped and pillaged the country. It has been alleged that the president and his family – particularly his brothers, preside over a mafia which masquerades as government procurement contractors and agents. By all accounts, the President’s brothers often act as middle men on transactions, funnelling funds through to the Commander in Chief and his cronies, to secure government approvals and permits and negotiating shady deals with even shadier “investors” on behalf of the president. One of the president’s brothers who is an architect, was allegedly appointed as a consultant on a project to rehabilitate the country’s dilapidated university, which was once dubbed the Athens of West Africa. Millions of dollars were secured from the Saudi government over three years ago for the project, yet not a single brick has been laid. The funds have simply vanished into thin air. President Koroma is sending strong signals that he has every intention of ensuring that his “cousin” and alleged chief political financier – John Bonoh Sisay, assumes the mantle of power, following the forthcoming 2017-2018 elections. 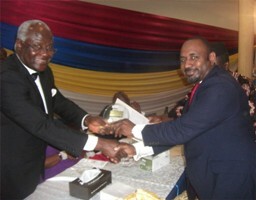 (Photo: President Koroma giving an award to John Sisay). This is being done, ostensibly to prevent the necessary inquiries and investigations into the massive graft and theft that the Koroma-led government has presided over. Mr. Sisay declared his intention to run for the Presidency in December of 2014 as a proxy and surrogate for president Koroma. The company he leads – Sierra Rutile, is a public limited company listed on the AIM market and subject to the UK Bribery Act. 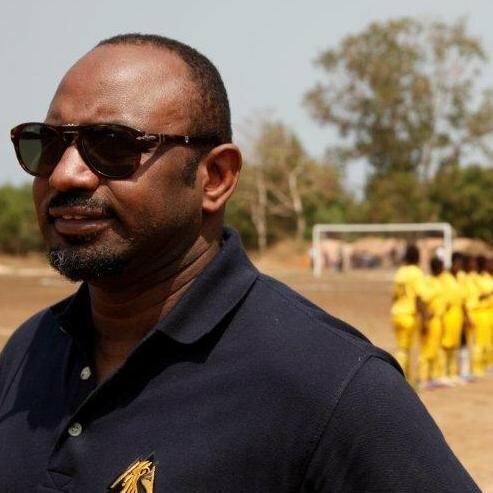 Mr. Sisay must surely have an incredibly patient board of directors and shareholders, as it is extremely unusual for the CEO of a public limited company to publicly declare his intention to run for public office, engage in political campaigns and electioneering activities, while also being subject to an employment contract with the company. 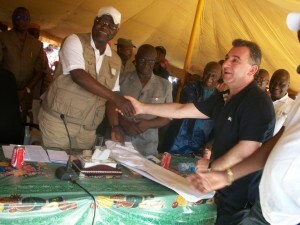 And by being so closely aligned to the corrupt and failed presidency of Mr. Koroma, Mr. Sisay is himself now tainted, and it is arguable that he has made his company a target for investigation – if not by the regulators in the UK, certainly by an opposition-led government, assuming that the votes of the citizens of Sierra Leone are allowed to count at the next election.